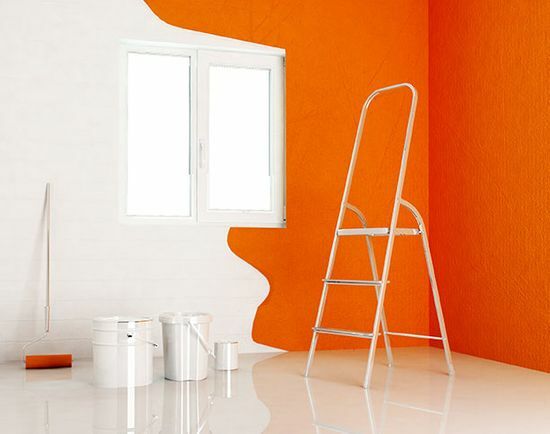 Breathe new life into your property by choosing our painting and decorating services. Serving both commercial and domestic clients, LC Decorators completes work of the highest standard every time. Based in Gloucester, Gloucestershire, our expert team works with each customer to create a bespoke service that meets their needs entirely. In order to ensure that each of our customers receives the exact service they need, we will conduct a consultation with them. During this meeting we will determine the work they require and discuss the process involved. A free, no-obligation quote will also be provided, meaning you are not tied in to using our service after a consultation. Being flexible is important to us, and we will work around your schedule to arrange the most suitable time for the consultation to take place. This flexibility in scheduling also carries over to our work, as we always strive to tailor our services to suit each individual client. For example, although many of our customers request that we source the required materials ourselves, others have already purchased them. In this situation, we will happily use the materials provided by the customer. When we are completing work at an office or domestic property, our friendly, professional staff will take the utmost care to ensure that we cause as little disruption to residents and employees as possible. The highest of standards are adhered to throughout our work, with meticulous attention to detail and quality finishes being our trademarks. Our approachable, reliable team will always listen to your exact requirements and offer expert advice where necessary. 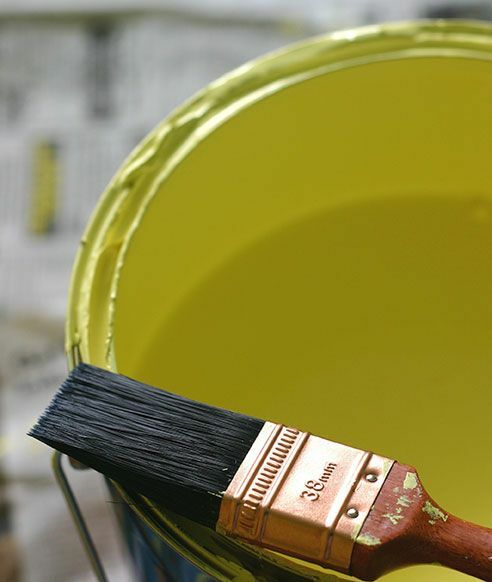 Each of our painters and decorators is asbestos and health and safety trained, and carries a Construction Skills Certification Scheme (CSCS) card. 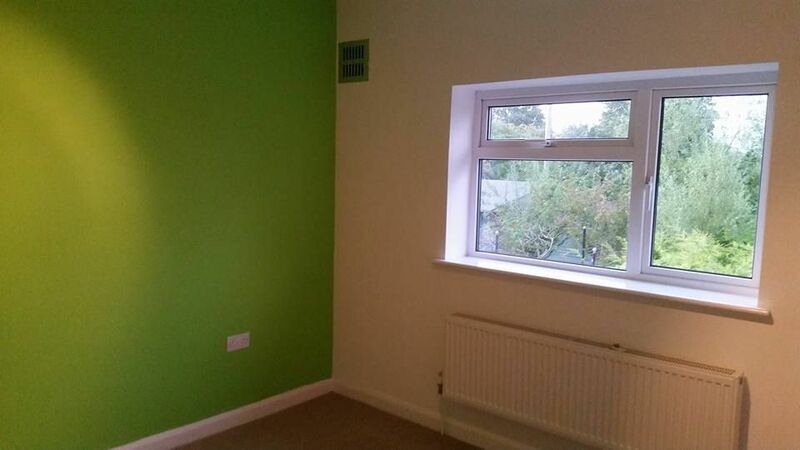 Contact us now, in Gloucester, Gloucestershire, to receive more information about our painting and decorating services.